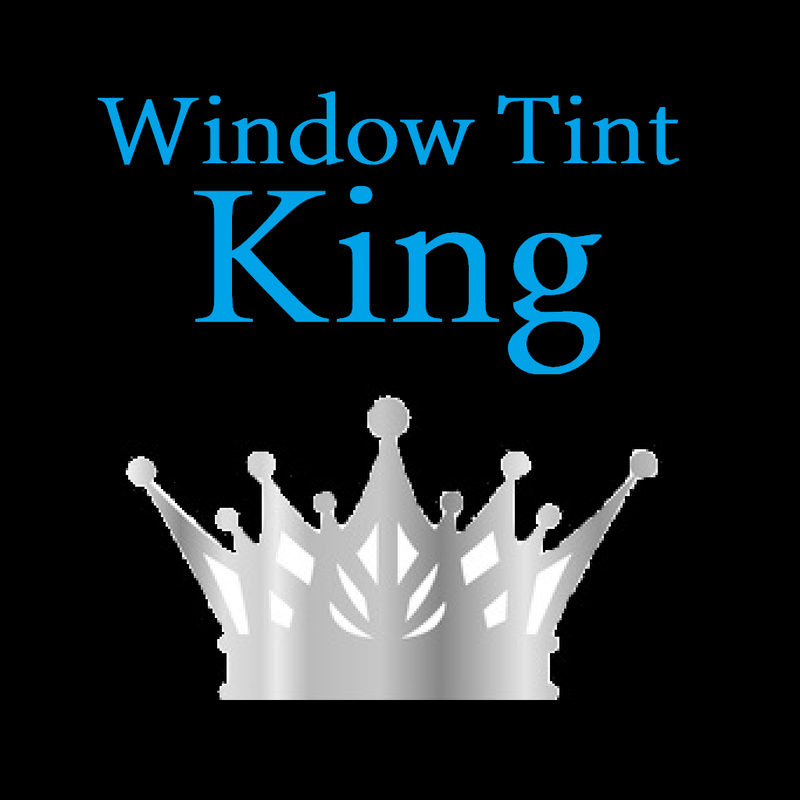 Window Tint King Tints all types of Vehicles, cars, suv’s, boats, rv’s, vans both passenger and panel. If it can be driven we can tint it. Call (503) 969-1129 today and schedule your window tint today!